The two countries shared the top spot in February, with Japan beating out Singapore in March. 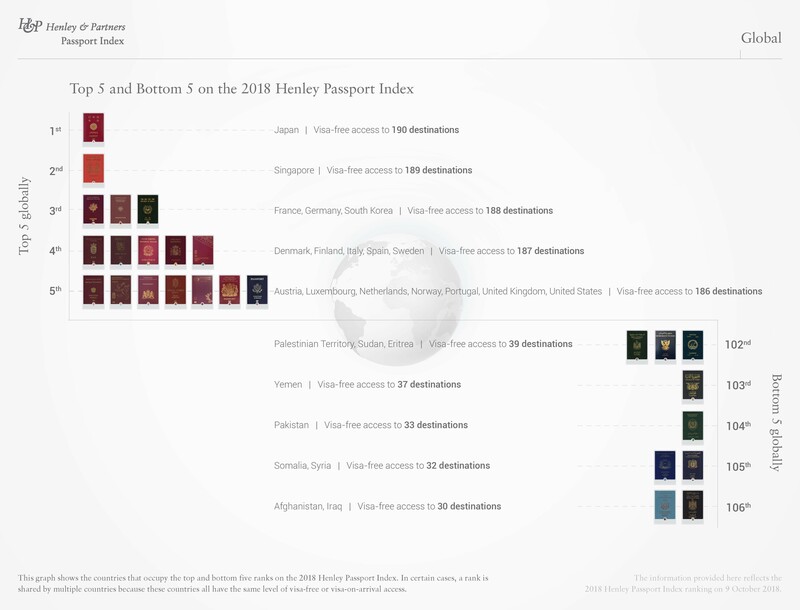 The Henley Passport Index, which ranks passports according to the number of countries their holders can visit without a visa, based mostly on data from the International Air Transport Authority (IATA). It is updated regularly to reflect changes in the number of visa-waiver agreements signed between countries. 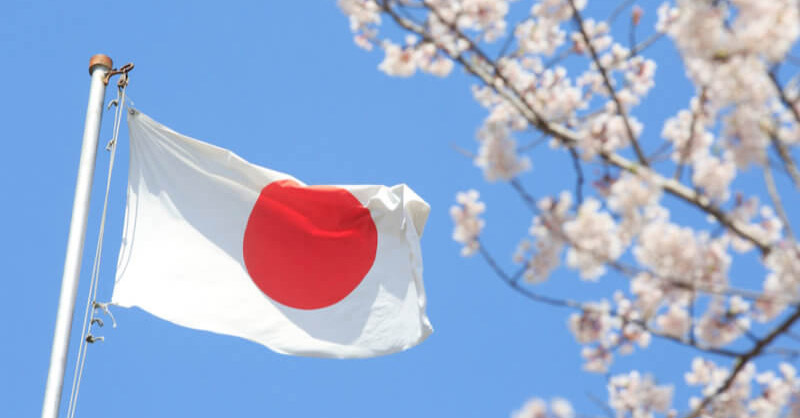 Thanks to a wave of such agreements signed since May – including a new one with Myanmar just this month­­ – Japan’s passport now allows its citizens to enter 190 countries and territories without a visa (or obtain one upon arrival). Singapore lost out by just one location – for a total of 189 locations. In third place was Germany, France, and South Korea, with 188 destinations accessible visa-free. The index also identified the countries with the greatest improvement in visa-free travel for citizens, including China and the UAE – which secured the most visa-waiver agreements out of all the countries this year, CNN reported.